Live from Milan. 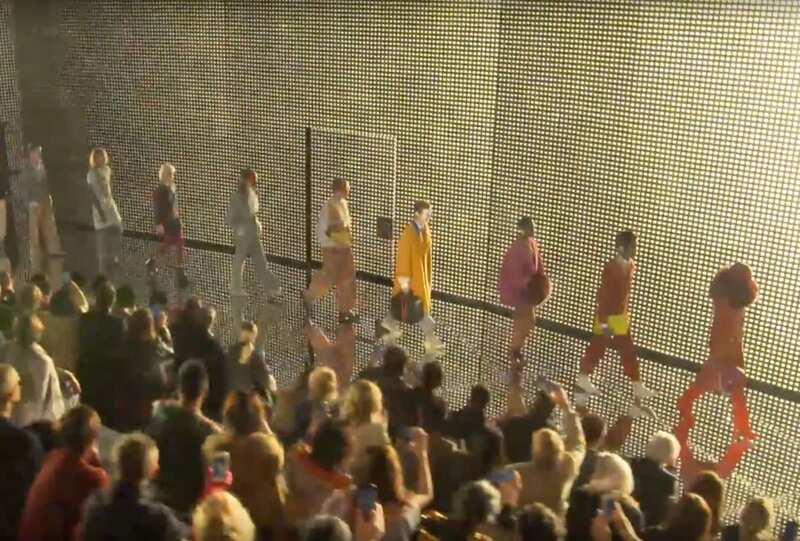 Tune in and watch as Alessandro Michele presents his Autumn Winter 2019 collection for Gucci. 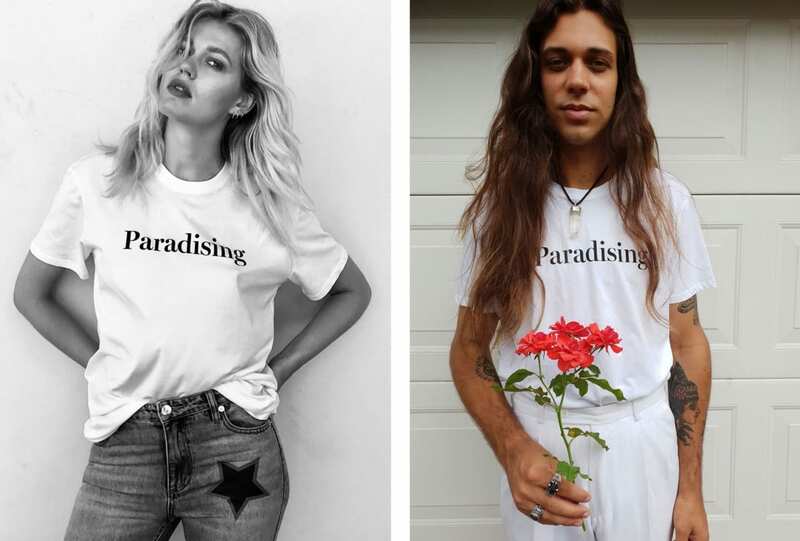 Take home a slice of bliss with your own RUSSH x Nathan Smith Paradising tee. Like the very first time. Starring Stella Tennant, Fran Summers and Rianne von Rompaey, Riccardo Tisci releases his first campaign for the house of Burberry. 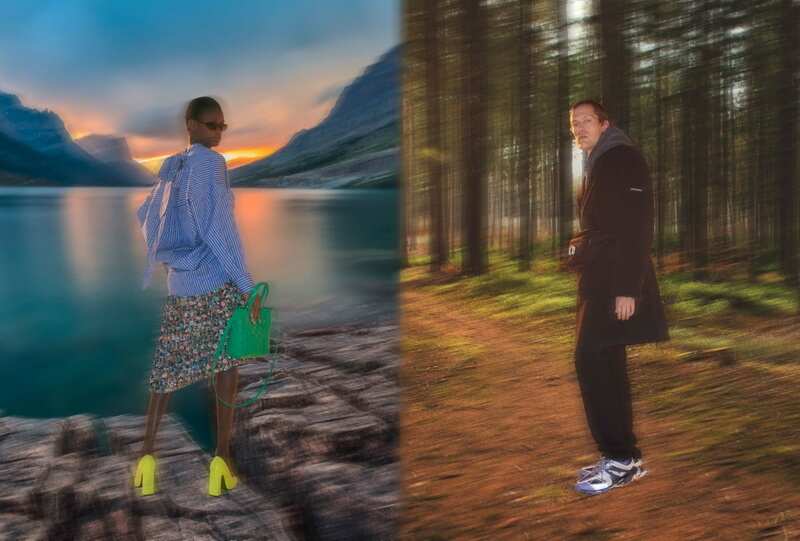 Luxury online retailer Farfetch has teamed up with Spanish maison Balenciaga to launch the brand’s exclusive SS 19 collection. Saint Laurent’s creative director Anthony Vaccarello presents the first instalment of new project, SELF: Daidō Moriyama. Slow it down baby. It’s 2018 and the sustainable choice should be second to none. We’ve rounded up the brands we look to for a better fit – not just for ourselves, but also the air, the earth and the sea.